Trigger warning: Pregnancy loss mentioned. Please be kind to yourself and don’t read on if you think it will do more harm than good. 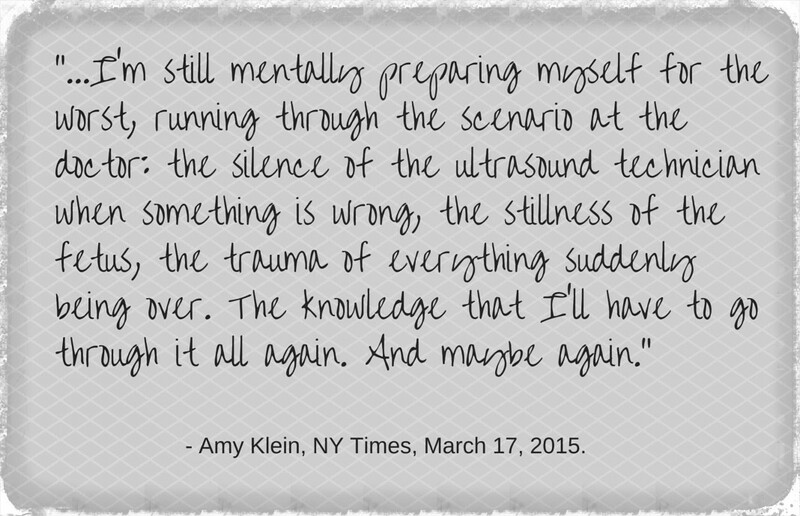 It was the headline that caught my attention “After IVF: Pregnant, but still stuck in the past” but it was the beautifully written article by Amy Klein for the New York Times that really struck a chord, particularly the quote above. Amy is pregnant after a long journey that has included nine rounds of fertility treatment, two egg donors and four miscarriages. Our situations are very different; I never had to go through the physical and mental challenges of IVF – in all honesty I’m not sure I would be strong enough. However, what she says about always preparing for the worst despite your dream of being pregnant becoming a reality resonates. I remember before every single scan of my third pregnancy (and there were many as a result of my first baby being diagnosed with the fatal condition anencephaly when I was 12 weeks along) steeling myself for the bad news I was sure was coming, as if it could some how soften the blow. And even if the scan had been perfect, the calm probably lasted an hour, if I was lucky, before the doubts started to set in. As the next scan got closer and everything still seemed fine, I could almost convince myself that it would be ok but on the day it would only take one thing – sometimes not even connected with the baby; seeing a single magpie on the drive to the hospital, for example – for me to spiral into the darkness. As a result of this anxiety (and some medical issues I am now sure were caused by it), I took maternity leave as early as I could – even though it would mean having less time at home with the baby had all gone to plan – simply because I couldn’t cope with it and everything else at the same time (and I am forever thankful that we have that option in the UK). I wanted my entire focus to be on the baby, maybe because I wasn’t sure how long I would have before it went wrong? As Amy says further on in her piece. I thought you could. 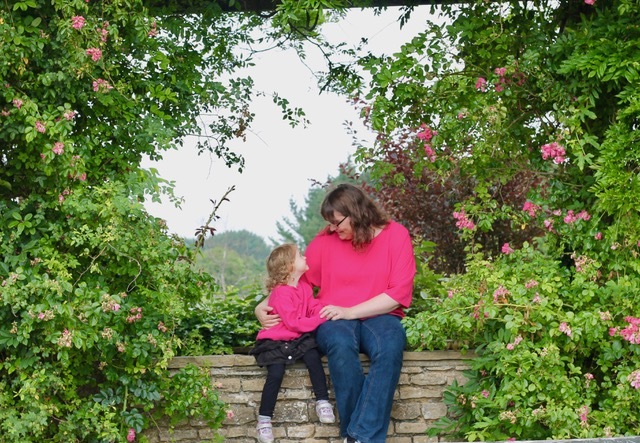 I thought once I was pregnant again, particularly after the first loss, I would feel like the old me rather than a shell of me; that seeing those two pink lines would magically fix everything. 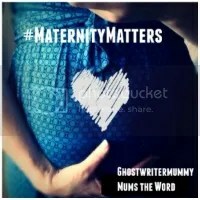 Even when I did get pregnant quickly the second time, not only were the mental wounds of the first pregnancy still weeping but then I also had a new set of concerns – especially when the pains began. I couldn’t be that “unlucky”, as people told me I was the first time, again though, could I? The answer was yes, although this time a blighted ovum. I think the third time, the scans in the Early Pregnancy Assessment Unit (EPAU), where I ended up with both previous pregnancies, were the worst – not least because the sonographer said at the start that he was not going to speak until he had finished. Although at one point he had to remind me to breathe. Someone recently asked me if I had enjoyed being pregnant and I found it really difficult to answer. I was grateful everyday, joyful at different points and I loved each and every time the baby kicked but the experience as a whole? Not so much. The trouble is, once you have opened the door on pregnancy loss you step into a room where you meet many other people, with many different stories. Even if you get beyond your own past, what has happened to them could happen to you or anyone. At any point. And now you know it has nothing to do with luck. It is terrifying. What I also found was that no one pays any attention to you or your mental well-being, the focus is on the baby. I tried to think that way too, I really did. I would convince myself “what will be, will be” and there is no point worrying for all of about five minutes before I would need to start the process again. I wish I had continued counselling now but at the time I thought pregnancy would cure all of my issues. Amy says she needs to “rewrite her brain with positive images” and “try and let myself be happy”. I really hope she can do it and especially that she goes on to have an enjoyable (and healthy) rest of her pregnancy. Have you experienced pregnancy after loss? Were you able to enjoy it? If not, what did you do to cope? Previous postAre children today missing out on simple pleasures? Sending you many, many hugs darling. You are a strong woman to have survived so much pain and anguish at what should have been a joyous event. You are a strong woman, with a glorious toddler who is thriving with your love. Thank you, Rose. As I mentioned to you, I don’t know what I would have done without the counselling. I used some of the skills she taught me throughout my pregnancy and it would have been much worse without it. That’s why I think what you are doing is so important. It really will make a difference. It feels wrong to ‘like’ this post, but I like that it talks about something a lot of people can’t talk about and it needs to be talked about, and you have written it perfectly. Rose is right, you are strong, loss like this I can’t imagine and I know it would affect me a lot worse than anything else I’ve experienced personally. Thank you for saying so. I didn’t feel strong and that came as a shock. I had experienced some awful things in my job (famine, drought the aftermath of natural disasters, for starters) and thought I was mentally tough but I just crumbled. I know many other people have had it much worse than me but I hope by writing about it it might click with someone, just as Amy’s article did with me. I’m sorry for your loss (and that it wasn’t handled sensitively. That makes me very cross). To go through pregnancy three times when you were already terrified takes some metal. I wouldn’t mentally be able to do it again even if I could physically. Thank you for sharing your experience. Pregnancy after loss needs to be discussed more, so thank you for sharing this post. I can relate to the the feelings of wanting to be happy but being unable to after such a long time in the darkness. I am only really just starting to peep through at the sunshine after a stressful pregnancy. And I know it isn’t the same, but that quote really struck a chord with me. I’m so sorry for all you’ve been through- it must take courage to share your story. 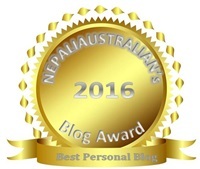 Thanks for taking the time to read and comment Susanne and for running the link. So many important issues being discussed. I’m very pleased you are starting to find your sunshine again, especially after the nightmare of reflux too.